David White is one of the world’s leading wine writers. A contributor to Grape Collective, David is the founder and editor of Terroirist.com, an award winning wine blog. His writing has appeared in dozens of publications, including The World of Fine Wine, the New York Times, the Los Angeles Times, the Washington Post, and Punch. 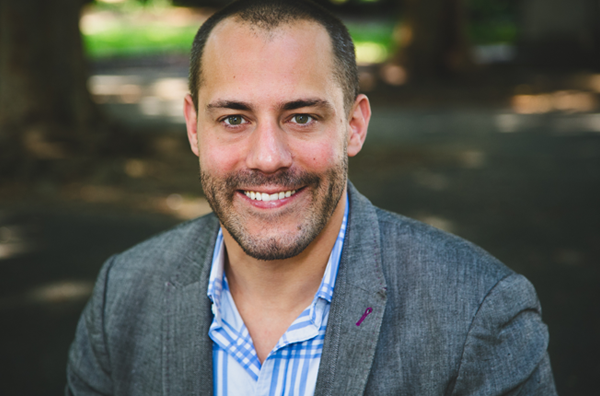 He has appeared on a number of TV and radio programs, including NPR’s All Things Considered. 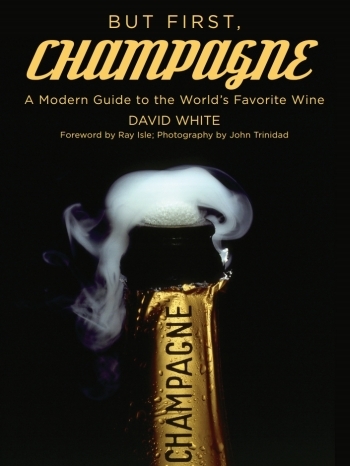 His first book, But First, Champagne: A Modern Guide to the World’s Favorite Wine, will be published in October. Knowledgeable wine enthusiasts have always revered Champagne. But historically, most consumers kept champagne way back on the high shelf, reserving it for send-offs and wedding toasts. Today, though, Champagne is in the midst of a renaissance. And consumers everywhere are finally paying attention. In But First, Champagne, David White details Champagne’s history along with that of its wines, explains how and why the market is changing, and profiles the region’s leading producers. This book is essential reading for wine enthusiasts, adventurous drinkers, and foodies. 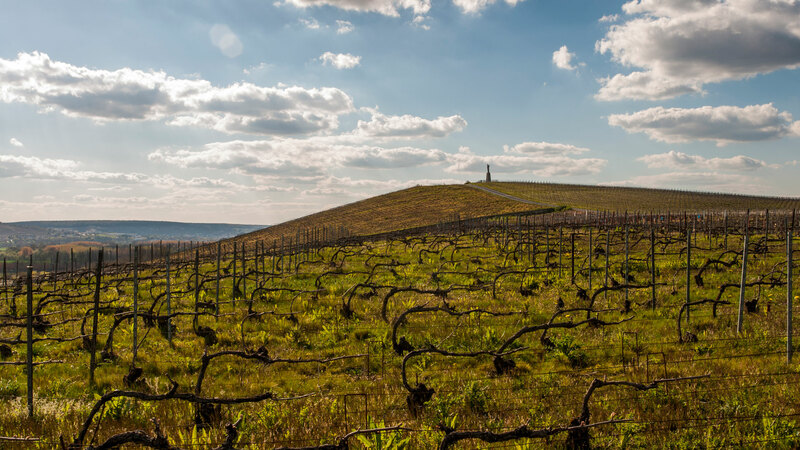 The keynote speaker at the 2011 Nederburg Rare South African Wine Auction, David speaks regularly at wine events across the world. Contact David via email to inquire about bookings. His literary interests are represented by Javelin.